My friends say Hunter Cayman’s dangerous. As he stands before me in this crowded club with the lights shining around us, I catch something good under Hunter’s dark facade. Something decent and profound. I don’t know who or what to believe. As he and Aeris are drawn together, the walls he’s built to protect himself threaten to crumble. At the same time, she begins to wonder if she’s found the key to unraveling her own tragic past. When Aeris’s life is threatened, Hunter is forced to make an impossible decision about her future—one that could change everything. What are 5 things most readers will never know about The Butterfly Code? 1. My story-editor had me delete a whole character from this novel. 2. 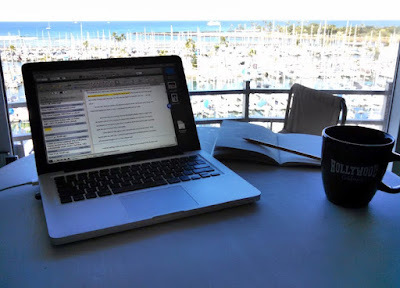 Certain elements of the book were written fairly quickly, yet one scene took over 6 months to complete. 3. My main character, Aeris Thorne, inspired me to pick up my violin, which I haven't played since youth orchestra. 4. Until I'd completed The Butterfly Code, I refused my husband's constant requests to let him read even a single word. 5. For 4 months, while plotting this novel, I was Shailene Woodley's stand-in on the George Clooney movie, The Descendants. 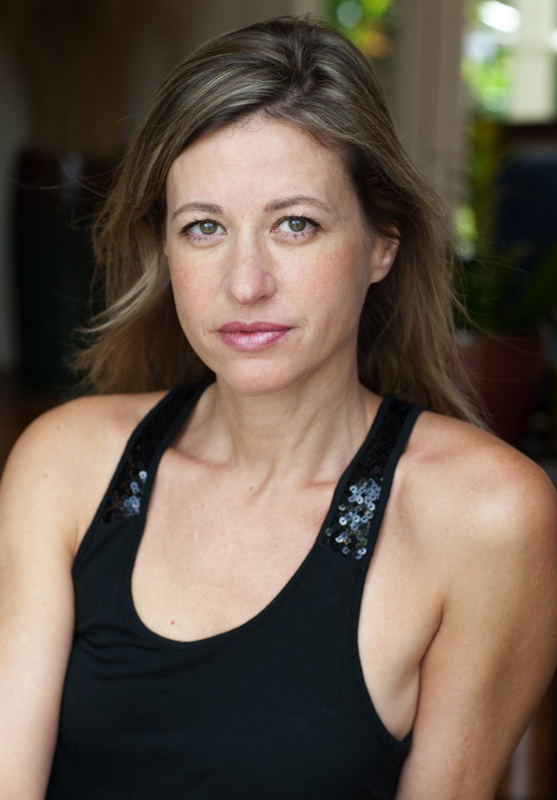 Sue Wyshynski's writing style has been described as immersive, emotional, and action-packed. According to Sue, "Writers must do more than write; they must try to speak to the hearts of the world." 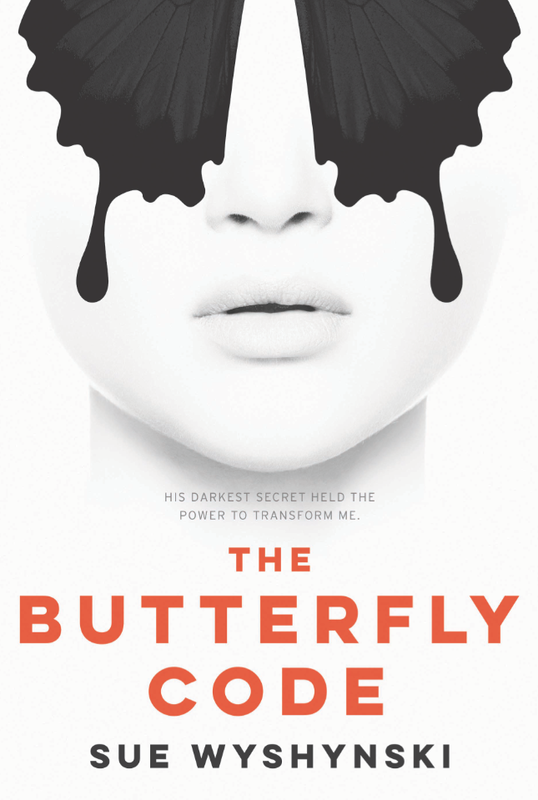 The Butterfly Code, coming this fall, is Sue's first New Adult romantic suspense. Sue wants to connect with you.